Disclosure: WP Mayor is a professional review site that receives compensation from the companies whose products/services we review. Each product/service is thoroughly tested and our honest opinions are shared publicly. We are independently owned and the opinions expressed below are our own. 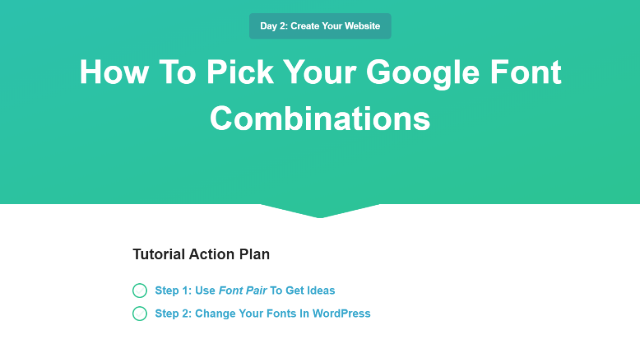 When you’re just getting started with WordPress, building a site that looks good and looks the way you want it to look can be tough. There’s the technical stuff – like figuring out hosting and installing WordPress. 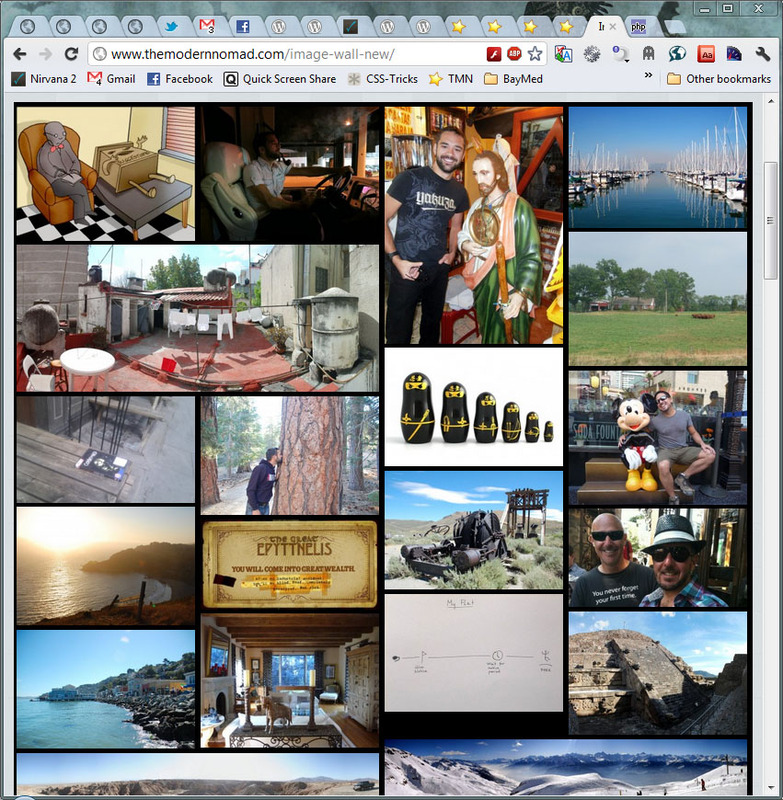 Then, there’s the non-technical stuff – like figuring out how to make your website look and function how you want it to. 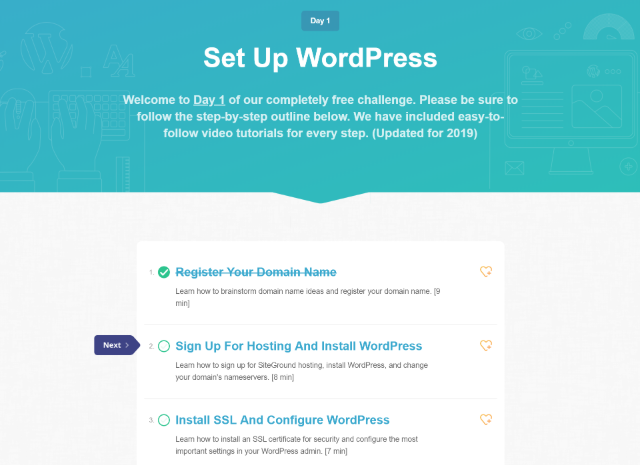 LaunchParty is a free WordPress course that aims to make that a lot simpler by showing new WordPress users how to build a customizable website using Elementor Pro and the Astra theme. In this post, I’ll share more about the content LaunchParty covers, how the course works, and whether or not it’s a good way to learn how to build a WordPress site. LaunchParty aims to cover everything from “zero” to “working WordPress website”. 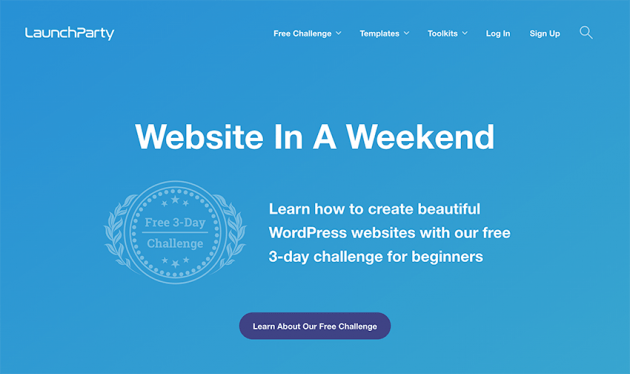 The tagline is “Website In A Weekend”, and LaunchParty divides its curriculum into three days. Don’t worry, though – the course is totally self-paced. You can go through it as fast or as slow as you prefer. One of the unique things about LaunchParty is that it includes 600+ Elementor templates as part of its curriculum. 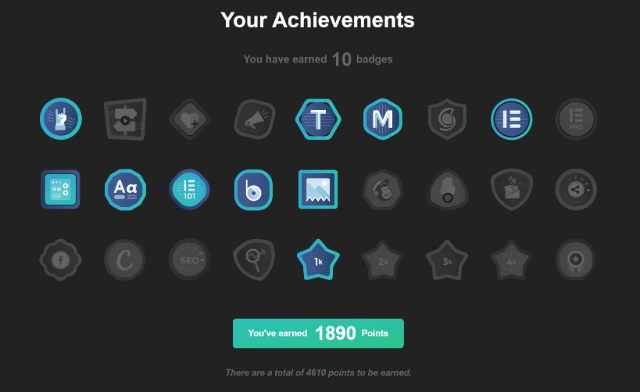 You’ll actually use these templates as part of the course, which I think is a great way to make Elementor more accessible to new users. 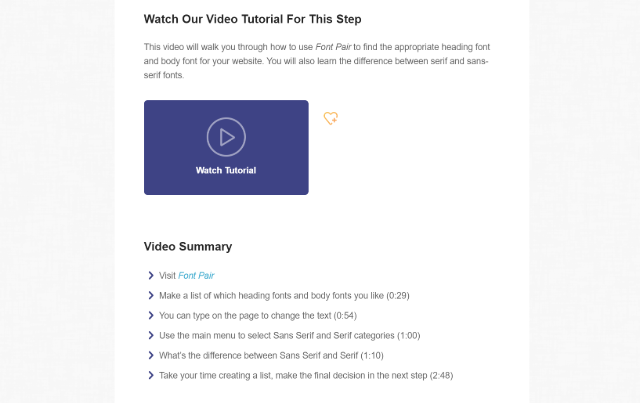 Beyond that, each lesson includes a video tutorial, as well as various text summaries and checklists to keep you focused on the important stuff. What’s the Catch? How is LaunchParty Free? There’s no “catch” here, nor is LaunchParty a charity. This is called affiliate marketing. Once you build your site, you can use a similar approach to make money! Both are legitimately quality tools. We’ve positively reviewed/discussed Elementor and SiteGround and, on a personal note, these are pretty much the exact tools I use on my own sites. Now that you have the high-level look, let’s take a deeper look at how the course content actually works. FYI, to access the course content, you’ll need to register for a free account. Each “Day” in LaunchParty’s curriculum gets its own page with a checklist of all the steps/lessons involved in that day. One thing I like about LaunchParty is that it makes it really easy to see what you’ve already done, and what you still need to do. Next, let’s take a look at an example of an individual lesson. Spoiler – I like how LaunchParty has structured its lessons. Adding the video summary is a smart way to recap the key takeaways from a video, and helps you remember everything you learned (and access the timestamp if you want more information). Finally, at the bottom of a step, you can mark it as complete. One other thing I want to highlight is how LaunchParty incorporates its huge set of Elementor templates into the tutorials, as this is a pretty big differentiator for LaunchParty’s tutorials vs some random tutorial you find on YouTube..
With Elementor templates, you’re basically able to import premade designs (and then customize them to make them your own). 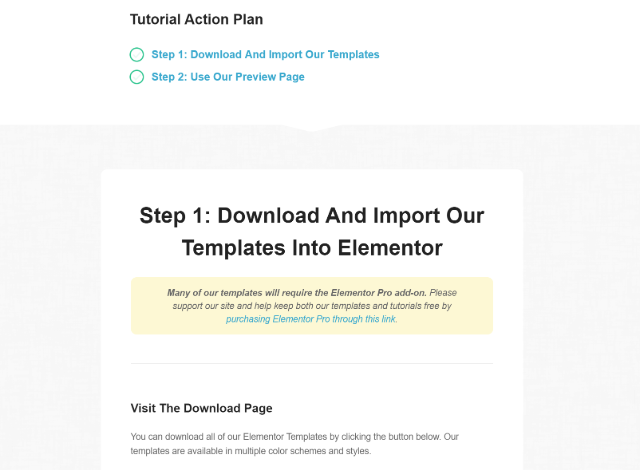 Building a basic layout with Elementor is easy. But building something that actually looks good takes some practice. That’s why I think it’s better to “learn in reverse”. That is, instead of trying to build a design from scratch, import a template that already looks good and dissect it to figure out how it’s done. This is how I learned Elementor – I would import templates from the free template library and then figure out all the settings that made those templates look so good. 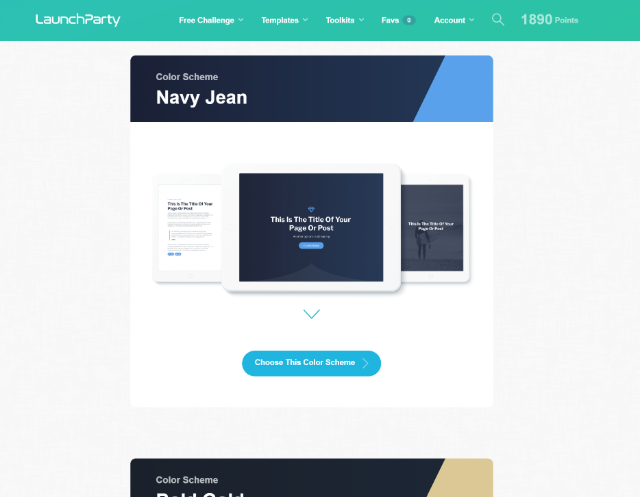 Overall, the way that LaunchParty incorporates its templates makes the course a lot more accessible and easier to follow along with. 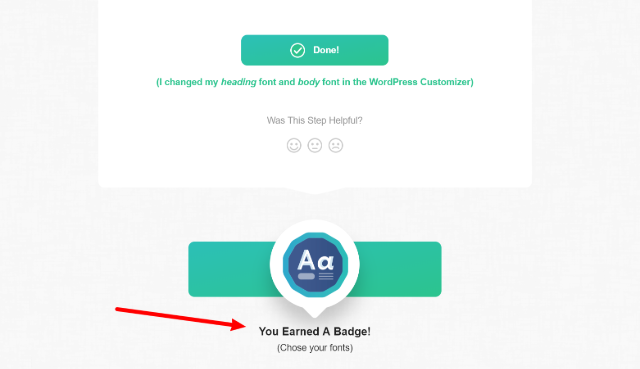 First, there’s the approach it uses for building a WordPress site. That is, the idea of using Elementor to design your site, rather than trying to find a niche WordPress theme. 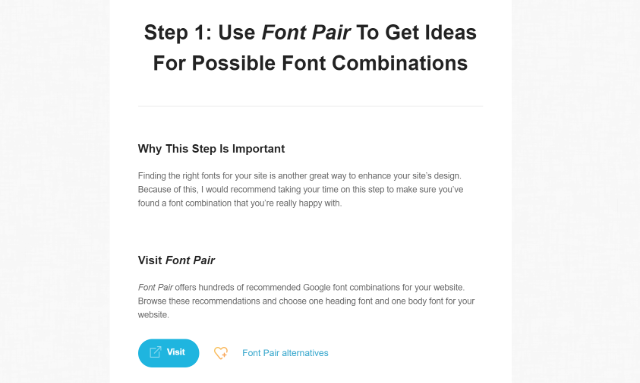 I think that in 2019, this is the best way for most people to build a site. On a personal note, this exact combo – Elementor and Astra – is what I’ve previously recommended to family members. So yeah – I believe in it! Beyond that, there’s the actual course itself. By incorporating its own Elementor templates into the mix, LaunchParty eliminates one of the biggest hurdles with Elementor because you aren’t forced to build things from scratch (which can feel overwhelming when you’re new). Additionally, I like all the little checklists, recaps, etc. While the video lessons still are your main learning method, these smaller additions make it much easier to stay organized and focus on key concepts. 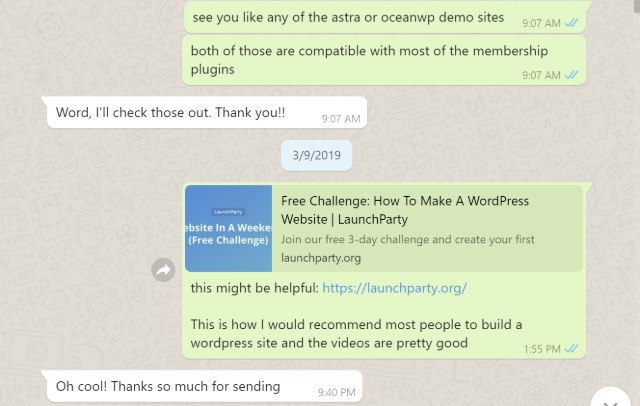 All in all, if you’re a WordPress beginner looking to build your first WordPress site, you should definitely check out LaunchParty.